Be a part of AES 2017, the 4th Advanced Electromagnetics Symposium and take the opportunity to meet, interact and network with the experts of Electromagnetics. The program will facilitate discussions on various relevant topics of the subject among the participants in a dynamic setting. The program will also feature keynote and invited speakers addressing the most pressing issues of the subject and best practices to inspire the participants. Following the edition of Paris (2012), Dubai (2013), Hangzhou (2014), Malaga (2016), we are very pleased to welcome you to join us at AES 2017, from 26 to 28 July 2017, in Incheon - Seoul, Korea. 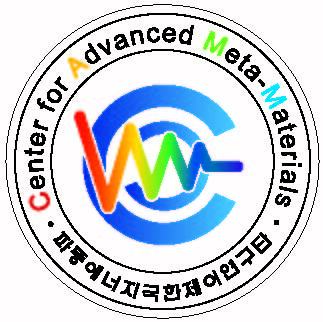 AES 2017 will be held in conjunction with the 8th International Conference on Metamaterials, Photonic Crystals and Plasmonics (META'17). A registered participant to one of the events can attend sessions in both events but can only present papers in the event he is registered in. In order to present papers in both events, one needs to register for each. Below you can find videos of the plenary presentations from AES 2016 symposium held in Malaga (Spain), 26-28 July 2016. Follow us on Twitter at @aes_contact for the latest news.